How many times have you opened a magazine and sighed at the most achingly picture-perfect wedding? They all seem so far away, impossible to obtain. But they’re not. They’re right here in Europe, making dreams come true with heartstopping surroundings and extra special services. Right on the slopes of Val Di Chiana in the province of Arezzo is an ancient walled village of sweet, sun-drenched houses that might have been plonked here from a Italian travel dream. 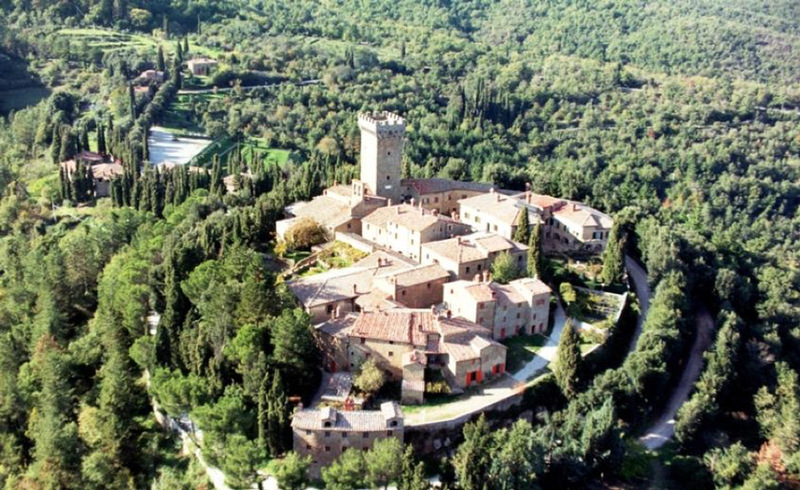 If you like the idea of marrying your love in a medieval castle with a pool, Castello di Gargonza has all the essentials that make the ideal tie-the-knot destination. With its quaint little chapel, striking green views and catering service with fresh Tuscan cuisine, all is perfection here. Take a solid, regal, 17th-century Swedish castle. Scrupulously remove all traces of stuffiness. Rejuvenate classic features, such as period furniture, antique paintings and a red carpet upon arrival. 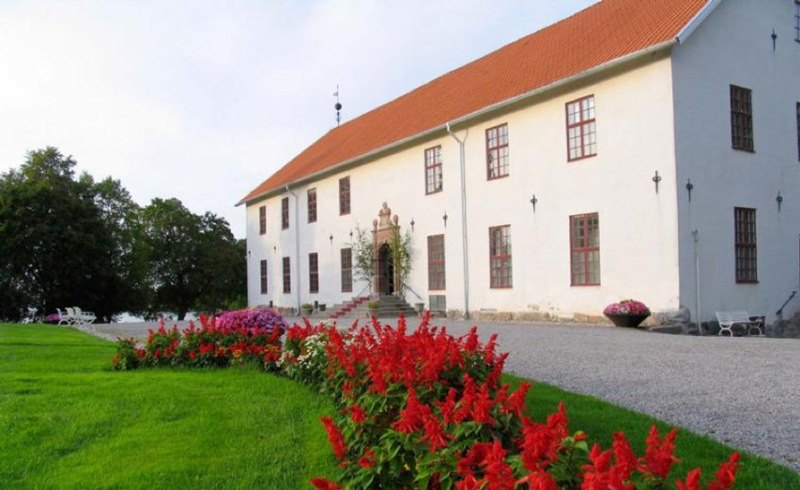 Behold the dream-exceeding wedding venue Sundbyholm Castle. Based at the southern shore of Lake Mälaren, the castle and its surroundings are as beautiful in real life as in the many paintings made of it throughout the centuries. Regal guest rooms, smart modern trappings and those chocolate-box-pretty countryside views Ireland is renowned for. 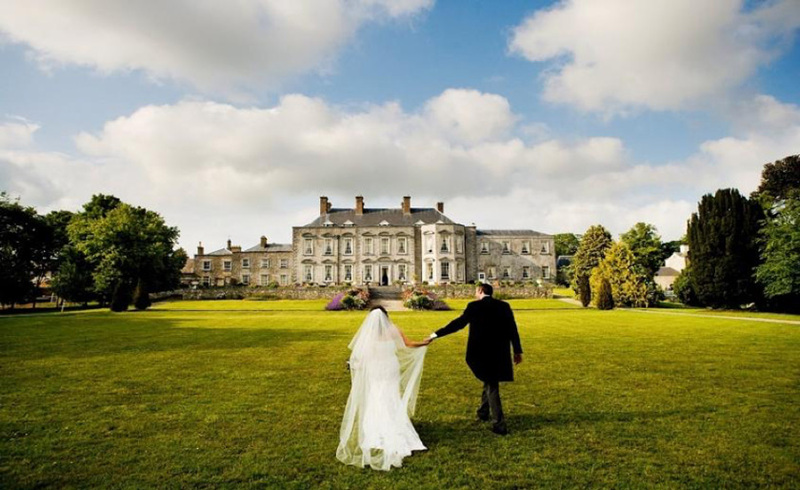 Tie them all together and Castle Durrow is one of Europe’s best venues to say “I do”. 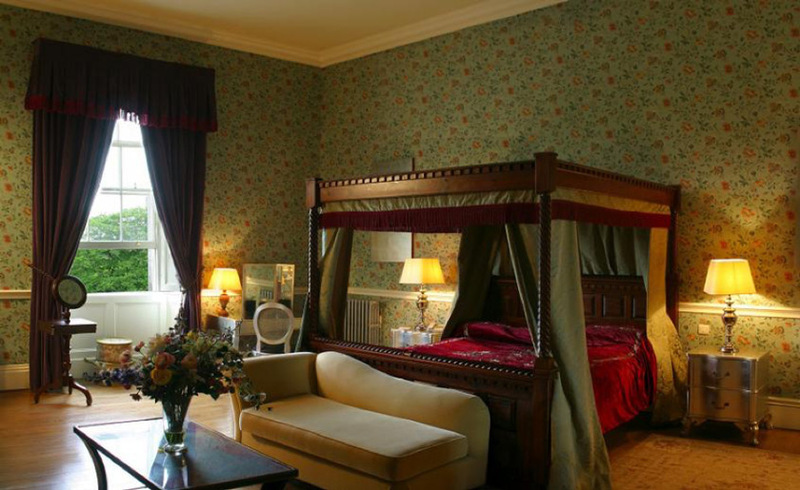 Wake up to the big day in a palatial four-poster bed and prepare to be swaddled in luxury as you smoothly transition from single to married through the grand dining rooms and rose-strewn gardens heaving with original features. Kapsaliana Village is one of the most dramatic places to get married in Crete. It’s an intensely private paradise located in a secluded historic village in Arcadia. 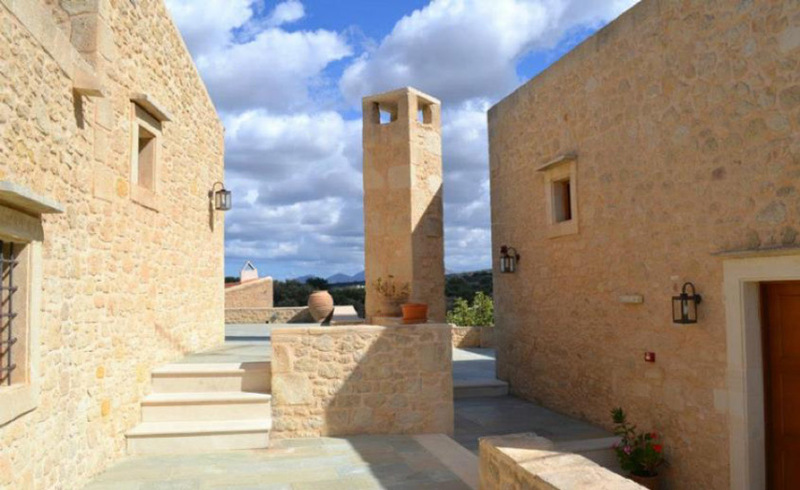 With an Arcadi Monastery Olive Press, a protected medieval monument along with the attached house, Kapsaliana is a unique time-warping experience, but it comes with all the modern facilities expected of luxury accommodation. A wedding here is a day no one can forget. 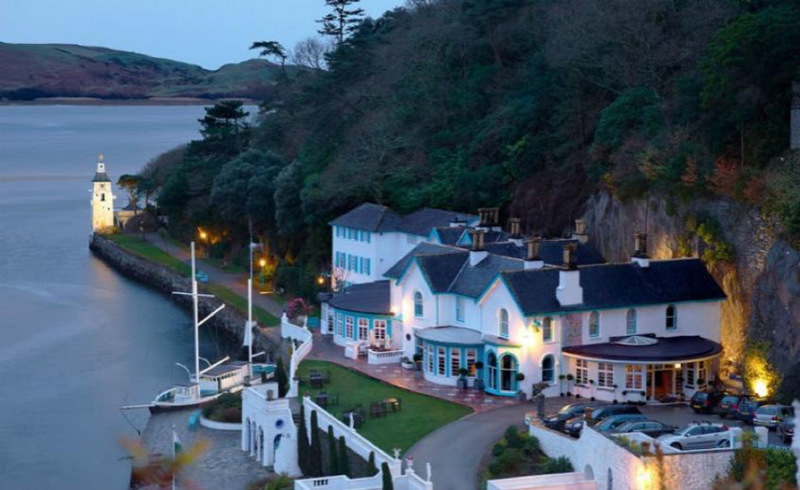 Adventure, soul and luxury are at the heart of this Hotel Portmeirion & Castell Deudraeth. The hotels themselves are a series of eclectic decor and furnishings, smartly brought together with style and simplicity. It was the loving creation of iconoclast and architect Sir Clough Williams-Ellis, who filled his make-believe village with oriental, Italianate and Tudor-esque buildings. Mansions, country houses, boutique hotels – wherever you choose to stay and marry, you’ll have access to the dreamy Mermaid spa, outdoor pool, gardens, woodlands, hidden coves and beaches (for that freshly married photoshoot). 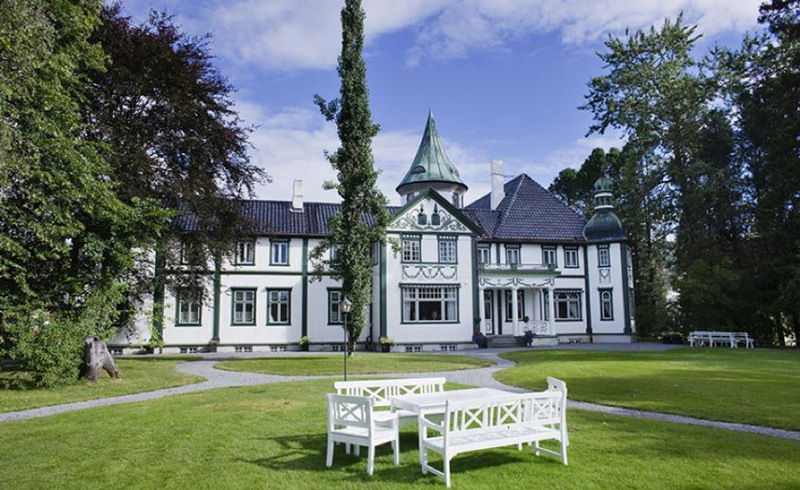 Pull out all the stops on your wedding day and get married at Bårdshaug Herregård, which dates back to 1900. Nudging the banks of the Orkdalsfjord, this picturesque lodge is straight out of the fairytale books. Like spacious rooms have period wood details and the pristine gardens are the perfect place to capture that just-said-I-do shot. This handsome, centuries-old residence is a storybook backdrop for a perfect wedding. 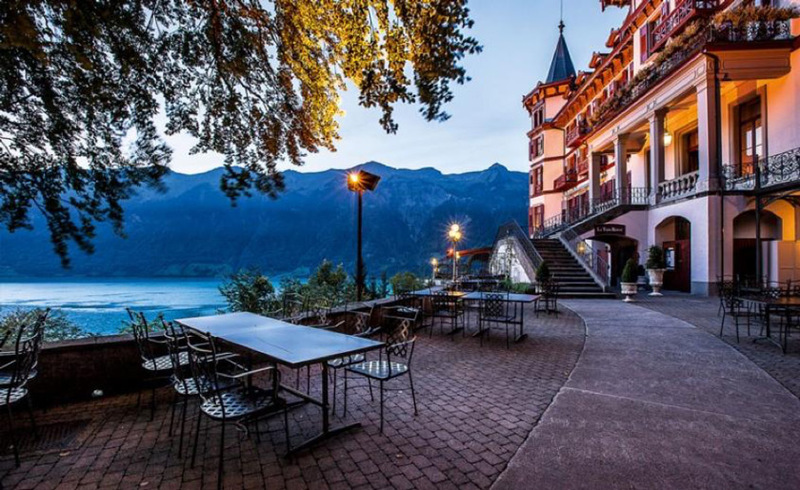 Grandhotel Giessbach would still be recognisable to the guests who came to stay here a hundred years ago. It’s been transformed into an utterly joyful bolthole packed with old-world glamour, with restored furniture and modern amenities. Imagine your wedding photos with the silvery Giessbach Falls and the azure Lake Brienz sparkling in the background – heaven. 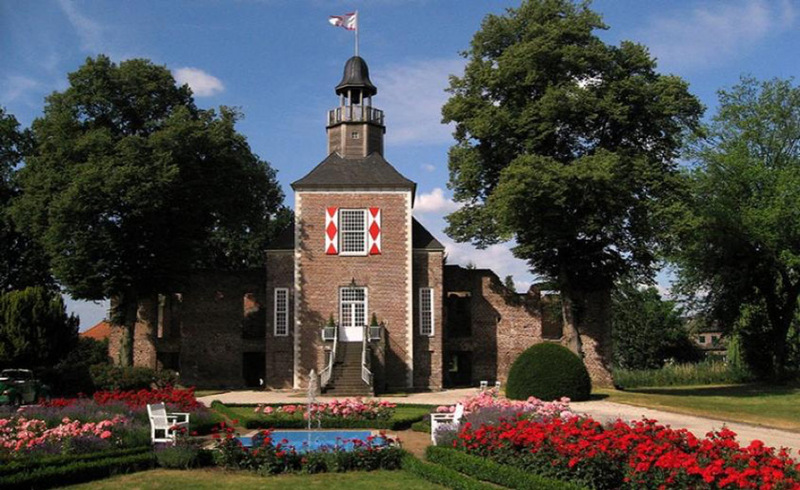 Vivid gardens, magical rooms and a striking castle tower overlook the Niederrhein and have done for more than 800 years. Hotel Schloss Hertefeld is Germany’s only inhabitable castle ruin, with a sprawling park and its own boat dock at the Niers. At just a short 70km from Düsseldorf, it’s not too far for your guests to come, but you still get that secluded wow factor. 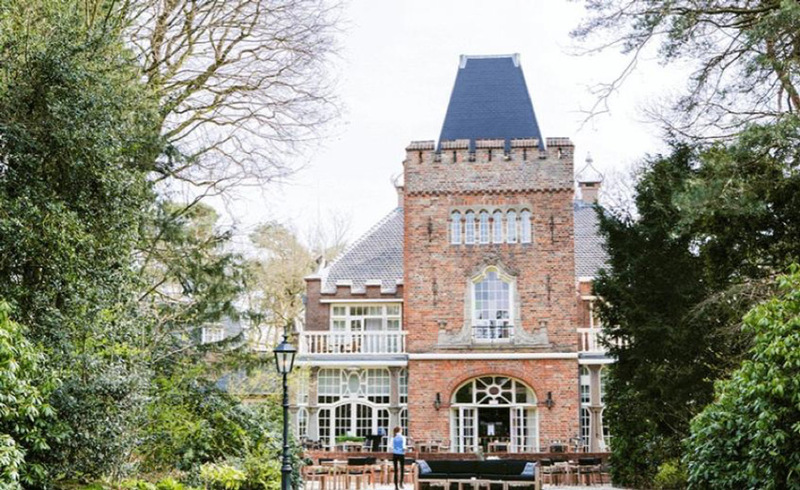 Among lush, light woodlands on the outskirts of Zeist, this brick-strewn castle has been imaginatively converted into a romantic bolthole and wedding venue, all church-sourced antiques and doors with real cast iron knockers. Up to 500 guests can enjoy gastronomic delights and authentic-but-modern guest rooms, while you and your soulmate can spend your wedding night in Kasteel Kerckebosch’s grand Tower Suite. 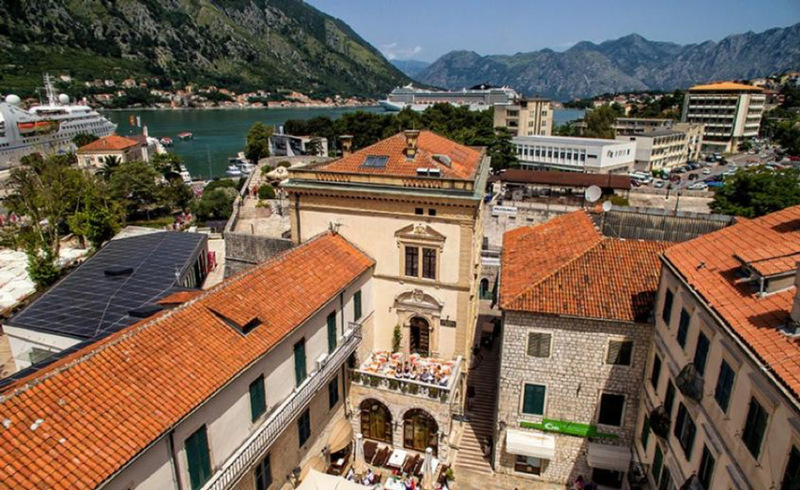 Bang in the heart of old-town Kotor, Hotel Cattaro’s historic stone and mortar residence surrenders to the breathtaking panoramas that surround it. The complex can host up to 400 guests, who won’t just be marvelling at the bride’s dress – but taking in the centuries-spanning buildings that make up the hotel itself. It doesn’t get much grander than Loire Valley’s Chateau des Briottieres – an 18th-century private chateau pf nine renovated rooms, a candlelit dining hal and 50 hectares of beautiful English park. 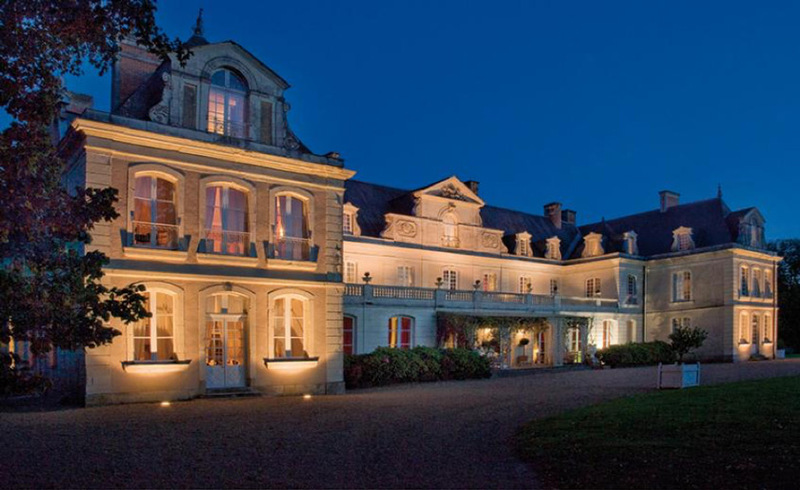 Just two-and-a-half hours from Paris, it’s far enough to feel secluded but won’t be too far for guests to travel. Although once they reach this storybook venue, it’s doubtful that they’d mind. Whether you dream of a chic wedding in among Irish pastoral hills or a secluded Cretan celebration, Historic Hotels of Europe is a treasure box of spectacular properties for your big day. There are even more on our wedding venue page to shower you in inspiration for a fairytale knot-tying destination.